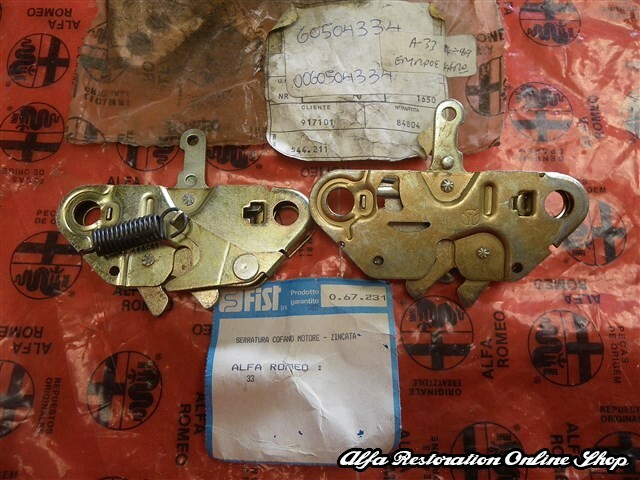 Alfa Restoration Online Shop is committed to ensuring that your privacy is protected. Should we ask you to provide certain information by which you can be identified when using this website, then you can be assured that it will only be used in accordance with this privacy statement. 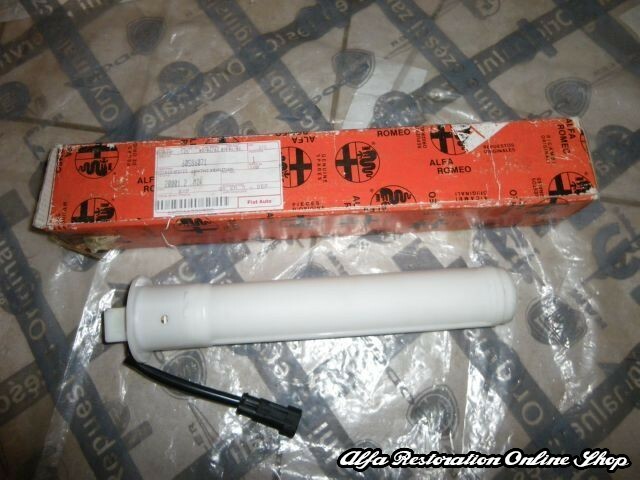 Alfa Restoration Online Shop may change this policy from time to time by updating this page. You should check this page from time to time to ensure that you are happy with any changes. This policy is effective from October 2014. Whenever you are asked to fill in a form on the website, look for the box that you can click to indicate that you do not want the information to be used by anybody for direct marketing purposes if you have previously agreed to us using your personal information for direct marketing purposes, you may change your mind at any time by writing us. We use Remarketing with Google Analytics to advertise online. Third-party vendors, including Google, show these ads on sites across the Internet. Third-party vendors, including Google, use first-party cookies (such as the Google Analytics cookie) and third-party cookies (such as the DoubleClick cookie) together to inform, optimize, and serve ads.